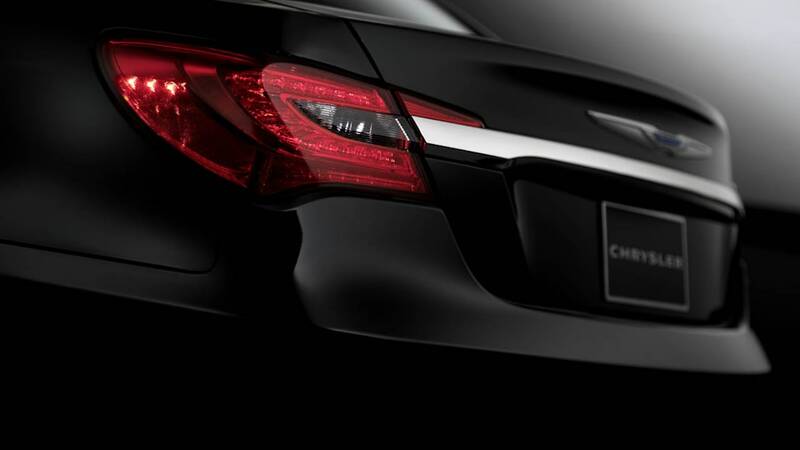 After a steady drip of teaser photos and information, Chrysler has finally dropped the mother load on its pivotal new 200 sedan. The conservatively handsome four-door draws on the successful 200C concept from the 2009 Detroit Auto Show, but it still clearly has the hard point echoes of its predecessor, the widely panned Sebring. That means that while it benefits from fresh front and rear lighting, fascias, new mirrors and wheels, but the 200 still makes do with the Sebring's easily identifiable greenhouse. 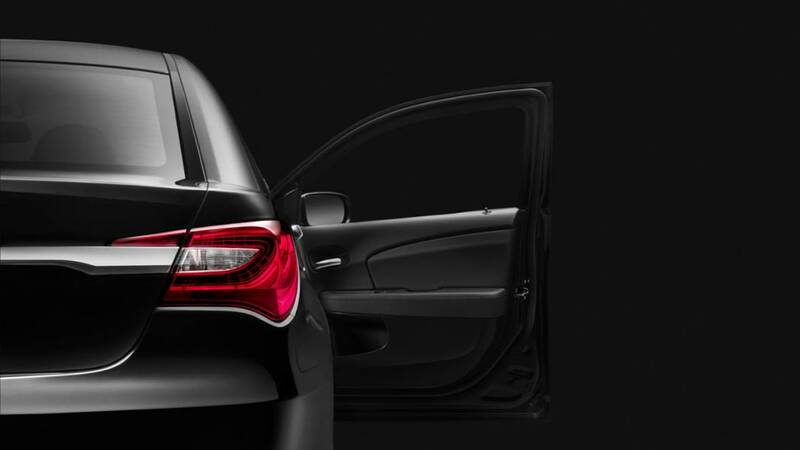 Thankfully, the changes – particularly the lighting – do appear to have freshened the car immensely, though the rear end looks awfully derivative of Jaguar's XF. 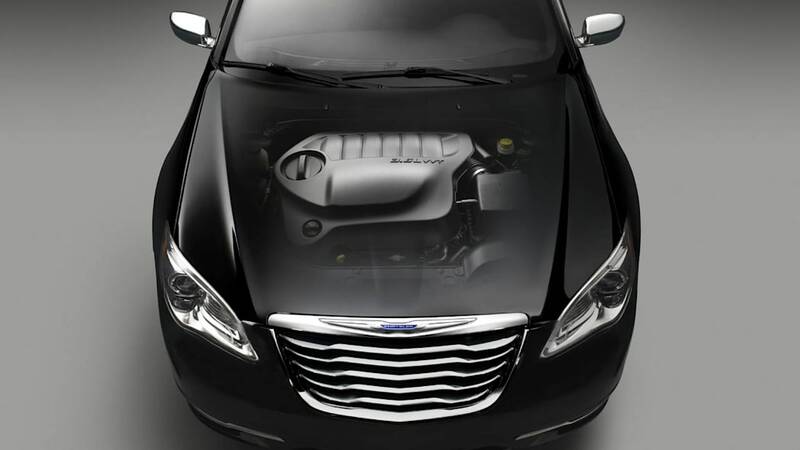 Underhood, Chrysler confirms the 200 will receive either a 2.4-liter four-cylinder mated to either a four-speed or six-speed automatic (depending on model trim), or the company's lauded 3.6-liter Pentastar V6 engine. Officials have yet to release power specifications or performance numbers, so the 200 information onslaught still has a ways to go before it's complete. Extensive changes have also been made to the interior, with cabin updates including a new instrument panel, redesigned seats, acoustic laminated glass for lower sound levels and revamped HVAC outlets, though there are no full interior pics yet to assess. 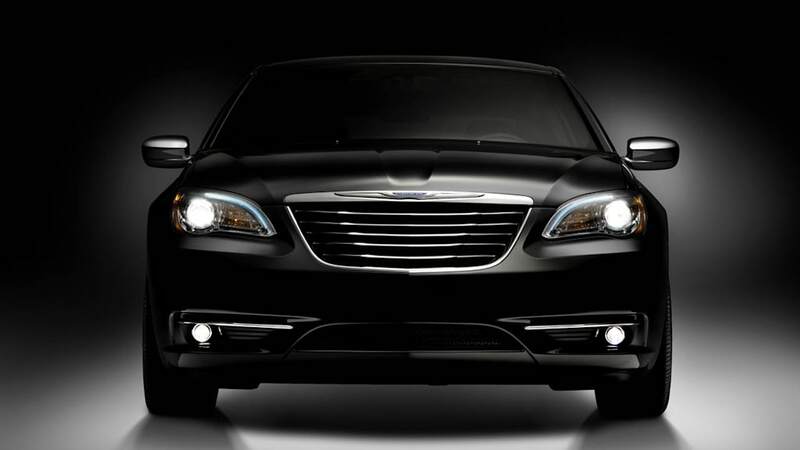 Check out our full gallery below and Chrysler's official press release after the jump. 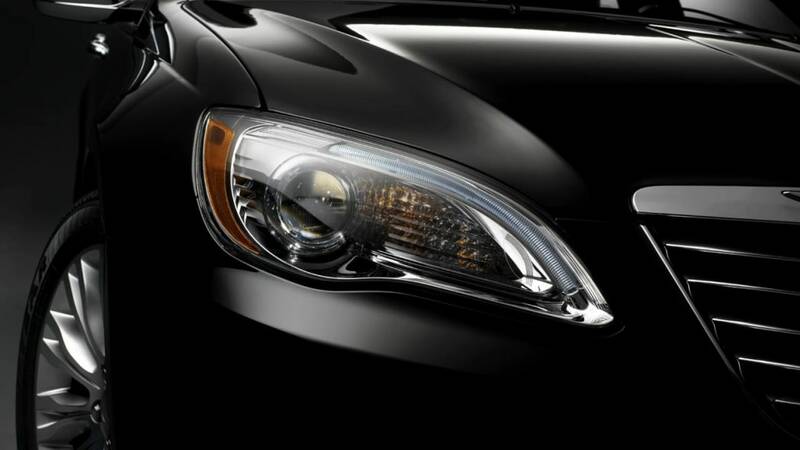 *UPDATE: Click here to read our full first drive impressions of Chrysler's new 200. 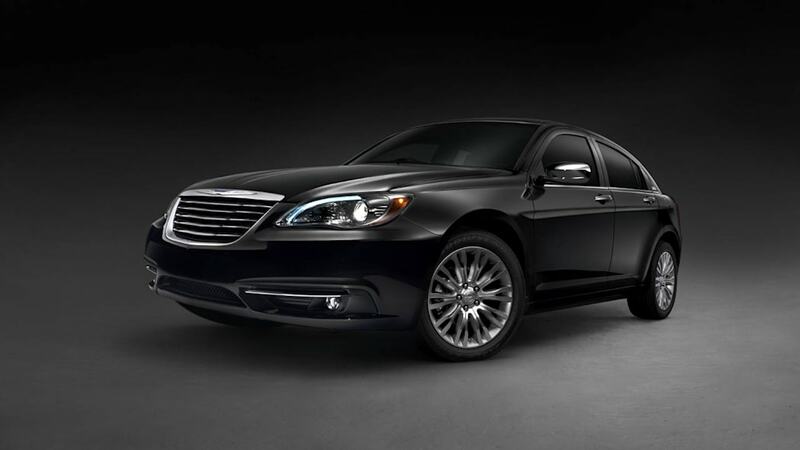 Chrysler Group LLC today released additional photos of the new 2011 Chrysler 200 mid-sized sedan. Offering consumers exceptional craftsmanship inside and out, a refined and spirited driving experience, innovative technology, an abundance of standard safety features and an extraordinary level of standard content, the 2011 Chrysler 200 is an exciting alternative for customers that want style and substance, all at a surprising value. 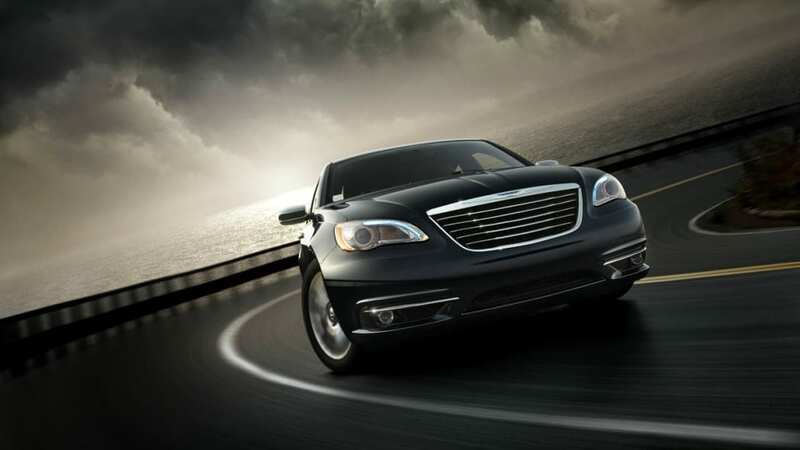 Virtually every system in the sedan is new or upgraded for 2011, giving the Chrysler 200 its own identity and space in the highly competitive mid-size sedan segment. 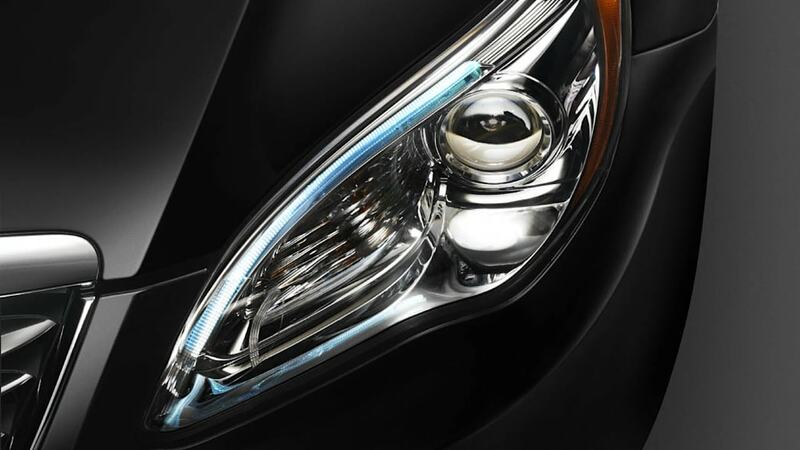 Exterior and sheet metal upgrades include: front and rear fascias and fenders, grille featuring the new Chrysler brand winged badge, hood, rear decklid and exterior mirrors, new projector headlamps and fog lamps, new LED taillamps and a LED center high-mounted stop light. 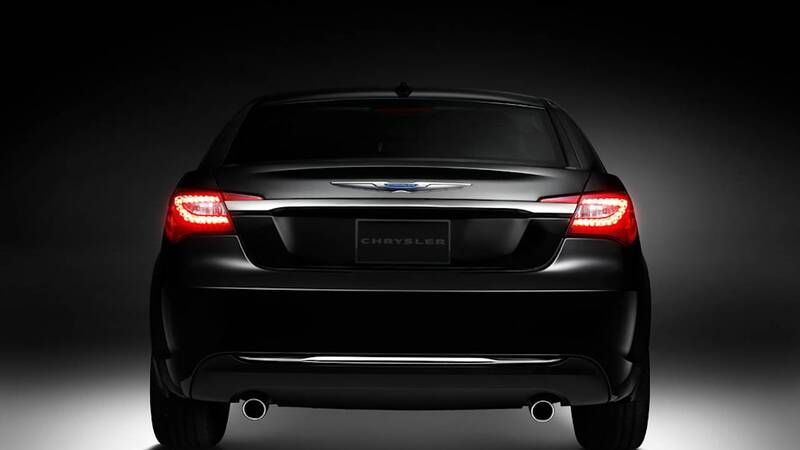 The Chrysler 200 gets a new powertrain lineup featuring the 2.4-liter I-4 World Gas Engine mated to either a four-speed or six-speed automatic transaxle, or the new 3.6-liter Pentastar V-6 engine mated to a six-speed automatic transaxle; improved ride and handling tuning which includes stiffened body mounts and softer ride rate, improved suspension geometry with a raised roll center, a new rear sway bar, and new tires and an extensively upgraded treatment for the reduction of noise, vibration and harshness including acoustic laminated glass for the windshield and front door windows. Quality materials abound in the beautifully updated new interior for 2011. Updates include a new instrument panel, bezels and gauge face, upgraded seats with a new design that incorporates more cushion material and revised spring geometry as well as new leather and cloth seating materials, new "soft touch" armrests and dash, and new heating and cooling outlets in the instrument panel with improved design and functionality. 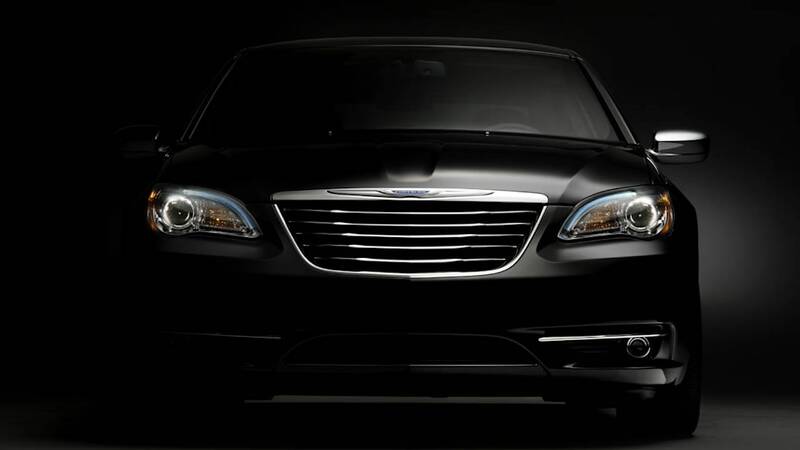 The new 2011 Chrysler 200 provides drivers a beautifully inspired sedan that doesn't compromise safety or practicality and offers the best value in its class. 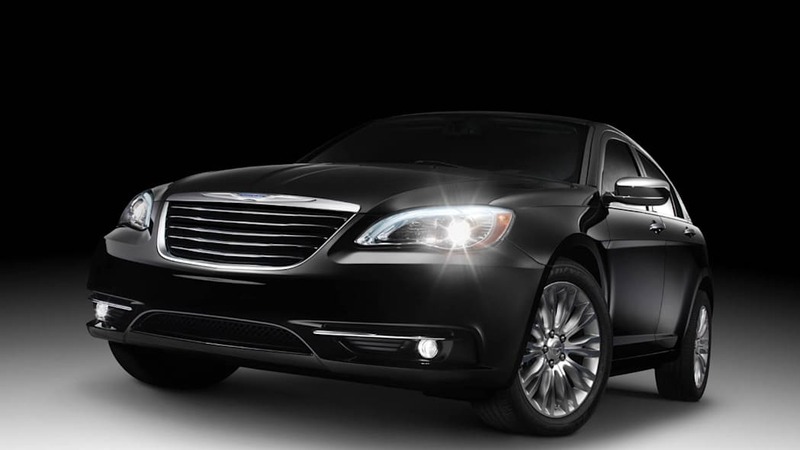 The Chrysler 200 will be built at the Sterling Heights Assembly Plant in Sterling Heights, Mich. and will arrive in dealerships in the fourth quarter 2010. 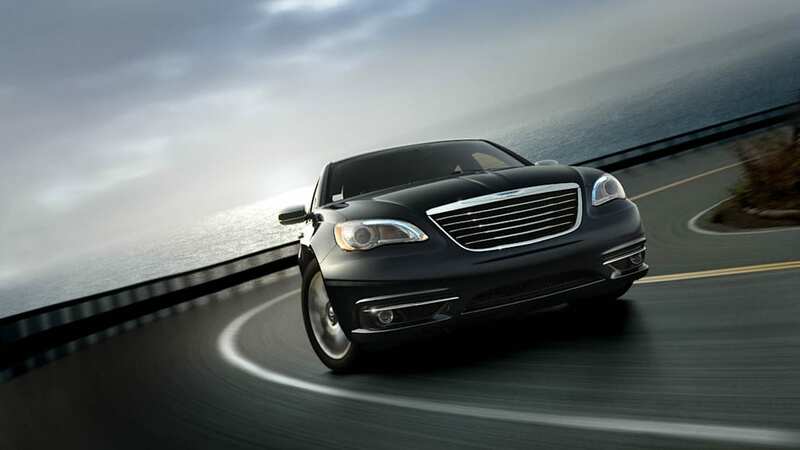 Consumers can visit www.chrysler.com for additional information regarding the new 2011 Chrysler 200 sedan.